Our demanding lifestyle and the ever-increasing stress it brings makes it utterly necessary to take some time off. Although going to a spa and relax for the entire day sounds like a great idea, very few people can afford the expensive spa treatments. What if you could enjoy all the pleasures of a professional spa without leaving the comfort of your home and without breaking the bank? Sounds amazing, right? 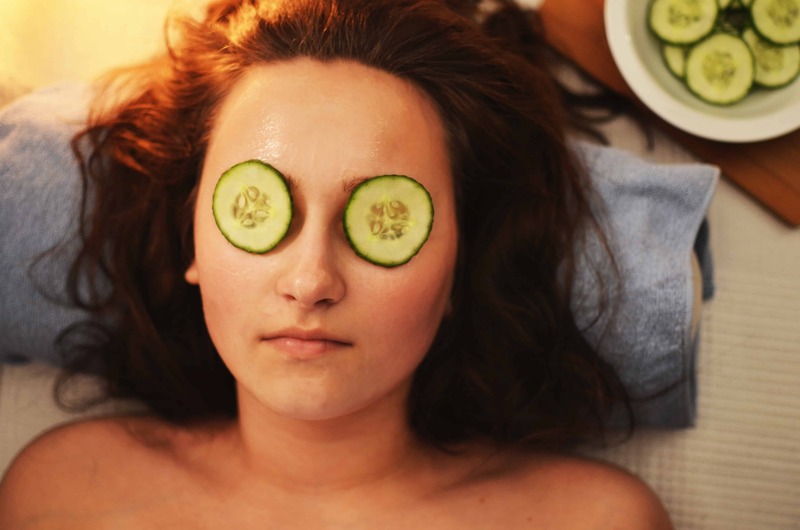 Here are 5 tips to help pamper yourself at your own DIY home spa. Spa water is the perfect way to make sure you stay hydrated, detoxify your skin, and enjoy your spa day. Usually, lemon water combination is used as it boosts your immune system, tones your skin, and improves digestion. 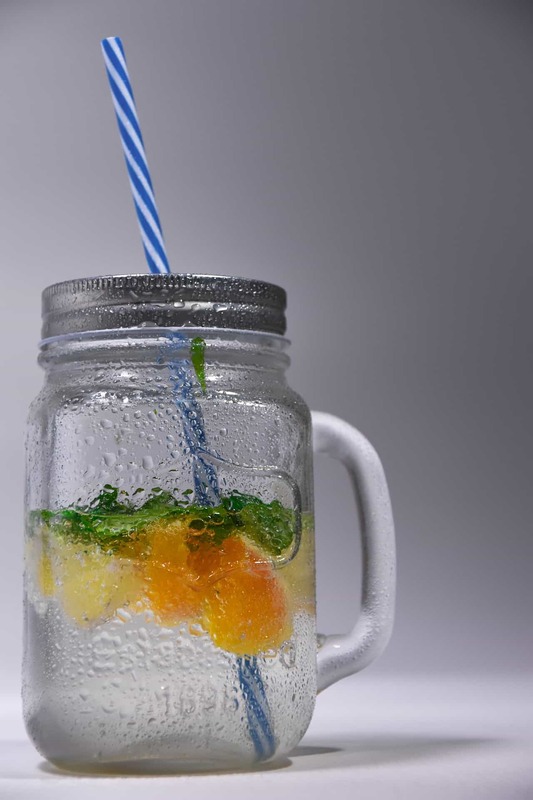 However, you can readily customize the water with a combination of favorite herbs. You can also use thyme, rosemary, cilantro or parsley instead of mint. Make sure to let the sliced fruits or vegetables and herbs infuse with the water for at least an hour before serving the spa drink. You can keep it soaking for as long as four hours. Treating your dry and damaged hair is one of the essential spa treatments. Getting a healthy hair treatment every day is quite time-consuming as you have to wait in the shower for some time to let hair masks work their magic. That’s why doing it on a spa day is perfect as you have plenty of time to let your hair soak in the nutritious moisturizers. There are several different recipes out there. But here is a simple and affordable one. You will need to mix half a cup of honey, two tablespoons of olive oil, one egg yolk, and one whole avocado together. Apply the mixture to clean but damp hair. Leave it on for at least half an hour. You can use a regular shampoo and conditioner to wash it off. In this extremely polluted atmosphere, skin is perhaps the most affected body part. Your home spa is the perfect place and time to brighten and refresh your skin. Instead of spending too much on branded face masks, try natural and affordable homemade face masks. One of the most popular DIY face masks is the charcoal mask. The charcoal can readily remove impurities and toxic materials from your skin providing you with a clean and clear complexion. You need just three ingredients including charcoal capsules, French green clay, and water to make this mask. Alternatively, you can also make face masks using cucumber, seaweed, turmeric, pumpkin, tomato, banana, and avocado among others. The skin around the eyes is the most wrinkle-prone area in your body. It is also susceptible to dark circles. Both of them can undermine your look. So, invigorating the skin around your eyes should be on your home spa list. An all-time favorite eye gel recipe is the cucumber aloe vera eye gel. 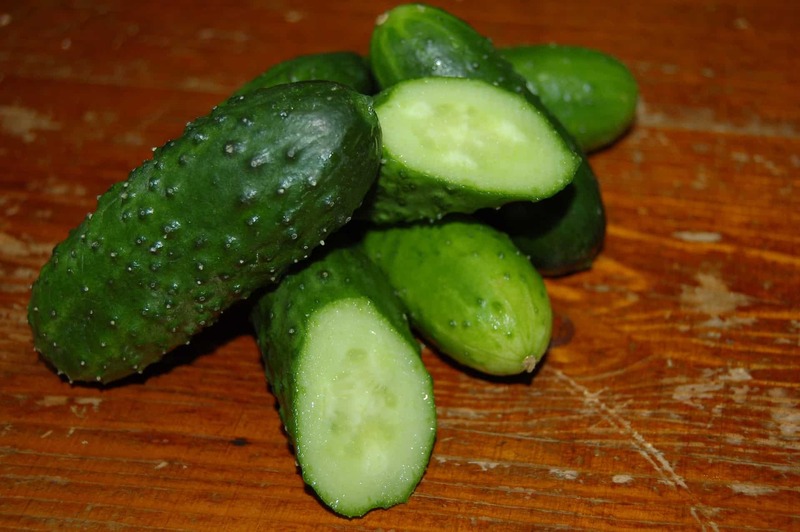 Cucumber has anti-inflammatory properties. So, it will help extricate your puffy swollen skin around eyes. You will need one whole cucumber and around 8-10 tablespoons of organic aloe vera gel. Chop and blend the cucumber to make a puree. Strain the puree through a sieve. Mix the cucumber puree and aloe-vera gel. Keep the mixture in the fridge overnight and apply on the under eyes the next day. Well groomed feet are the sign of a healthy and energetic woman. You can take this opportunity to rest your feet and treat your dry heels and toes. Just a feet soak is more than enough if you don’t have the time for a complete pedicure at home. Add half a cup of Epsom salt into 2 quarts of warm water. Make sure it dissolves completely. You can also add aromatic oil such as sandalwood or eucalyptus to generate a delightful scent. Soak your feet in this water for 20-25 minutes. Later, use a foot scrub to remove any dry skin around the toes. You can soak your feet while working on your laptop or watching a movie. These 5 tips will take your DIY home spa experience to the whole new level. Without a long and warm bath, your home spa day would be incomplete. So, take a warm bath and set up the mood with scented candles, comfortable bathrobe and towels, soothing music, and a glass of wine. Later, treat yourself to your favorite and healthy meal. Next articleHow Can Mattresses Help Your Health? Rachel Oliver is a freelancer who has a way with words. She likes to write about anything and everything under the sun but especially health and fitness. You can get in touch with her on Google+, Facebook, and Twitter.